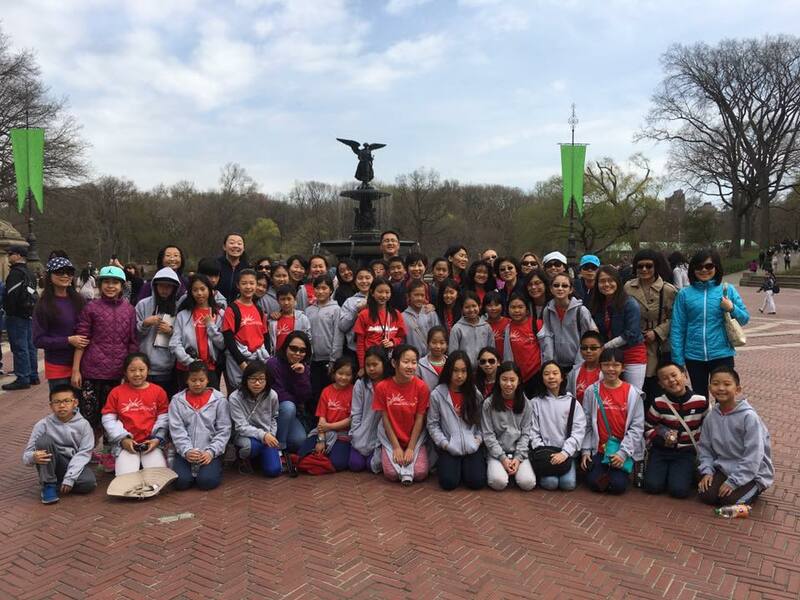 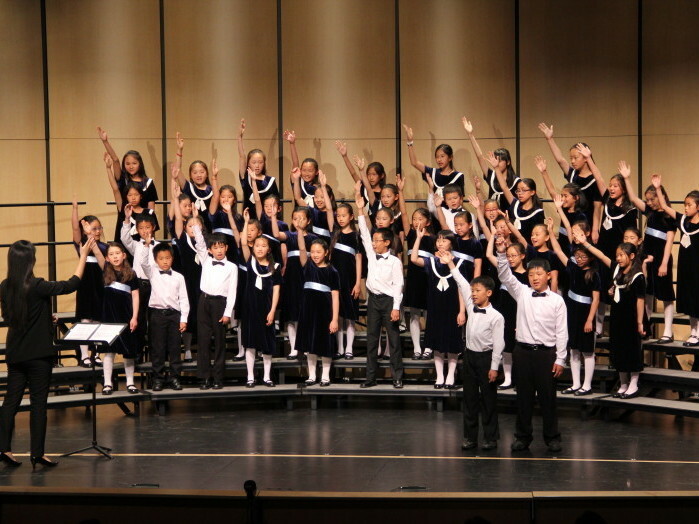 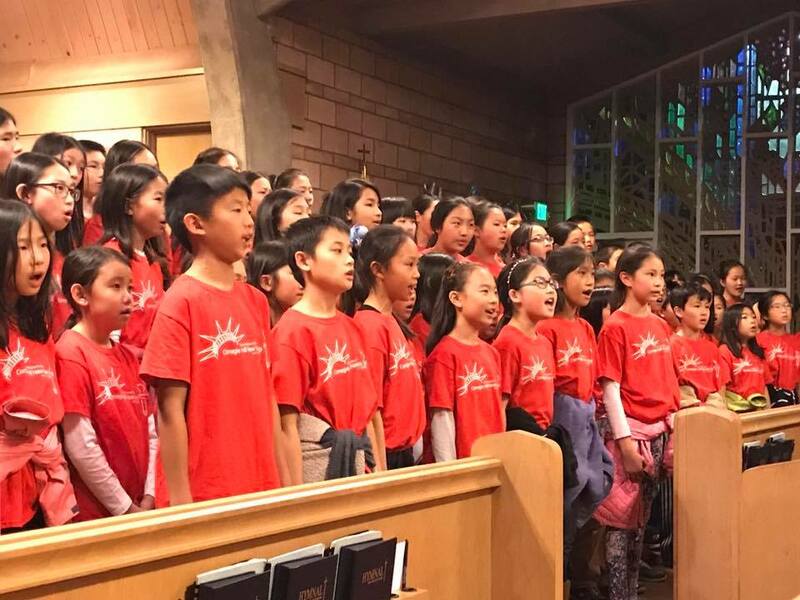 Crystal Children’s Choir was founded in the San Francisco Bay Area in 1994. 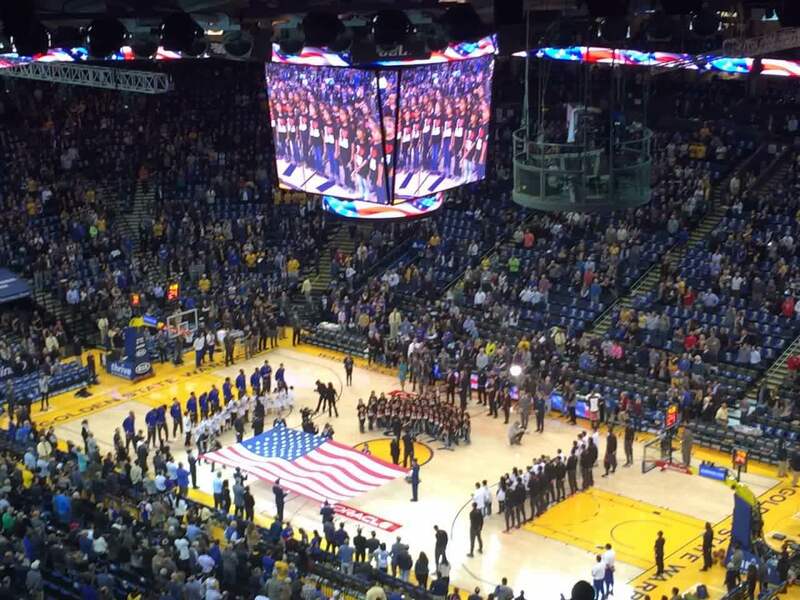 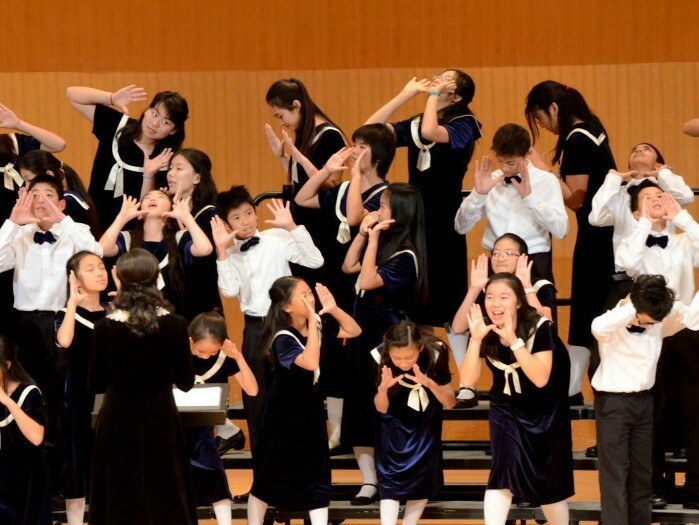 Since then, it has grown into a 1,000 member organization. 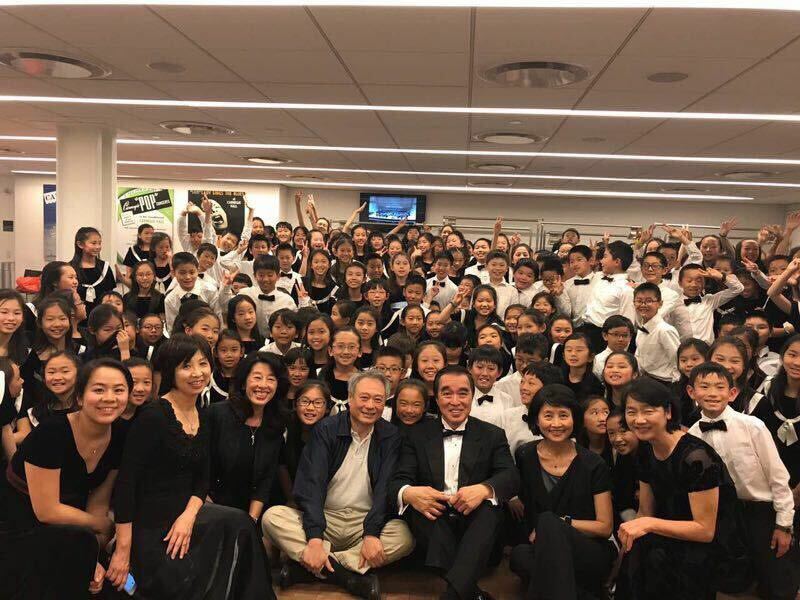 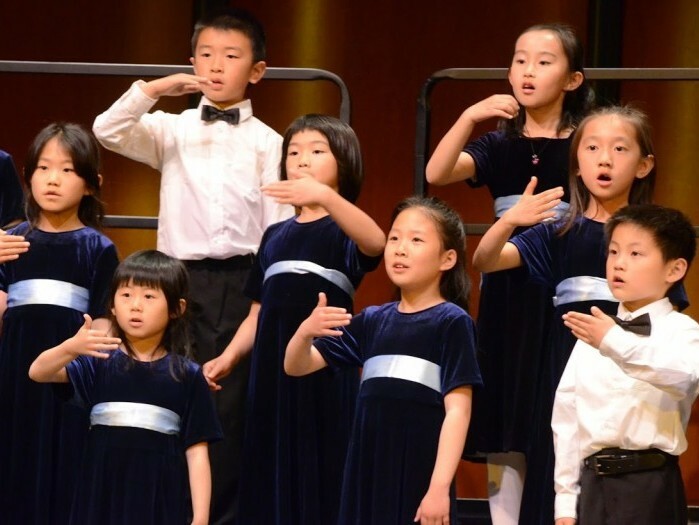 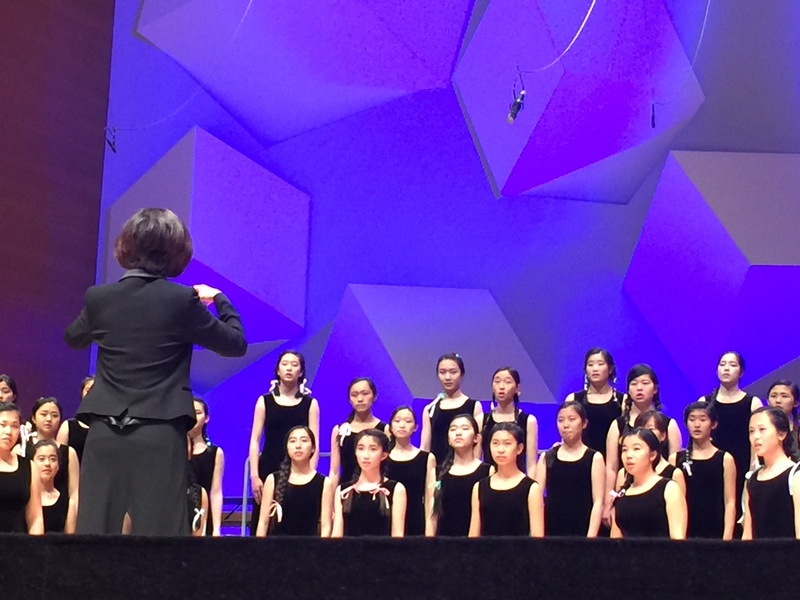 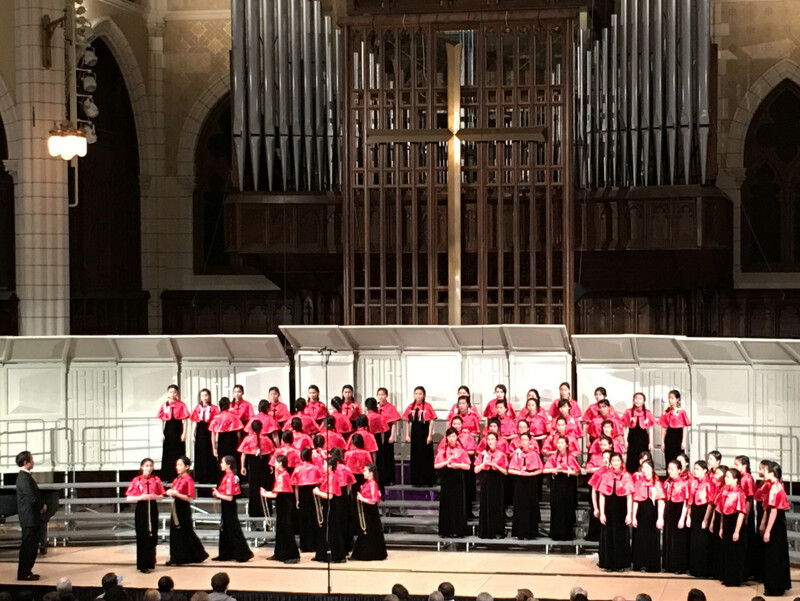 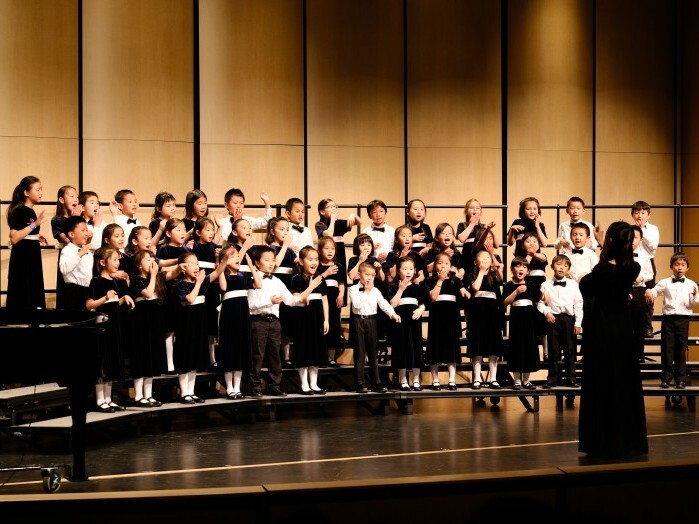 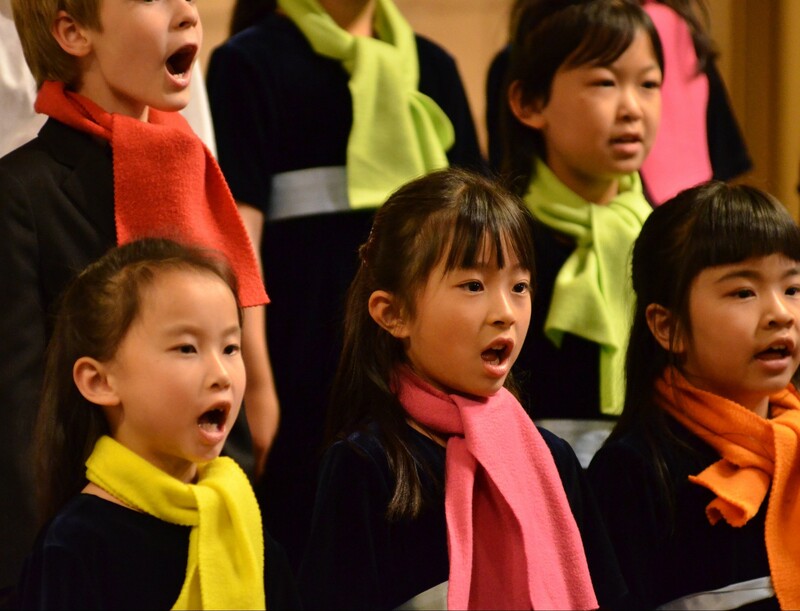 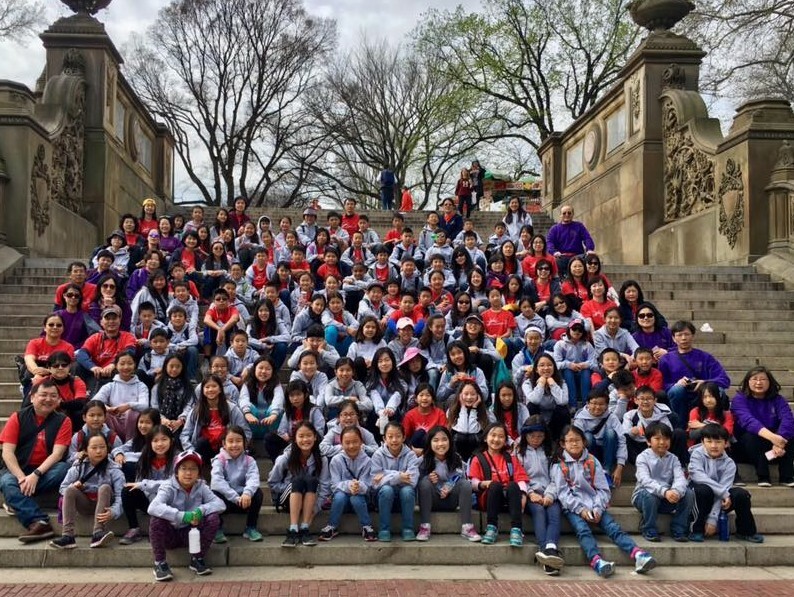 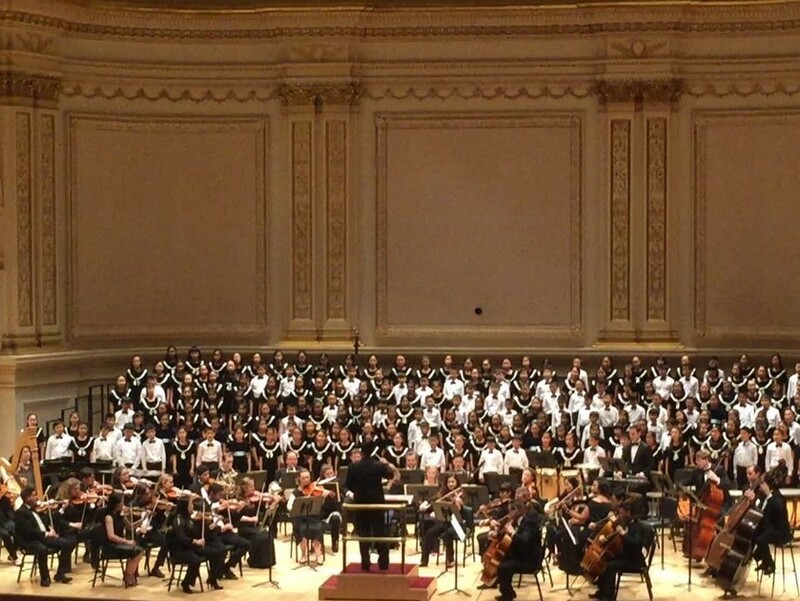 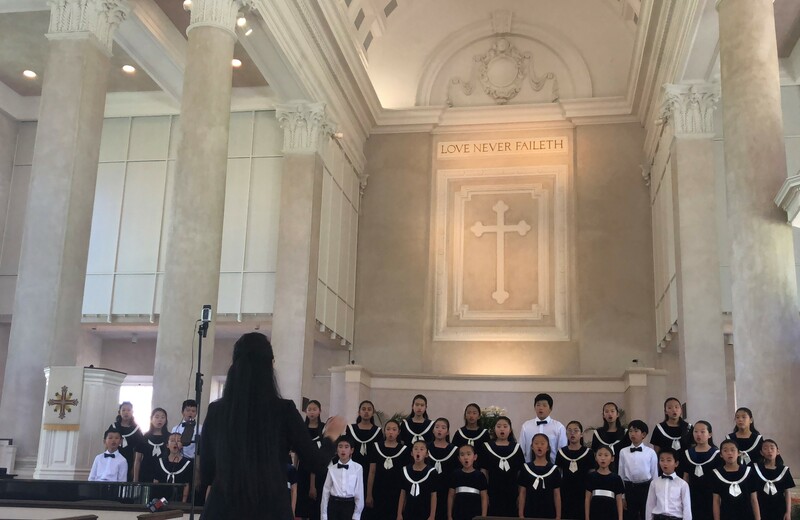 The choir’s mission is to strive for choral music excellence by providing choral music education to children and blending the best of Eastern and Western musical traditions.